Cleanup efforts indicate that a crude spill at the Valdez Marine Terminal was bigger than first reported. 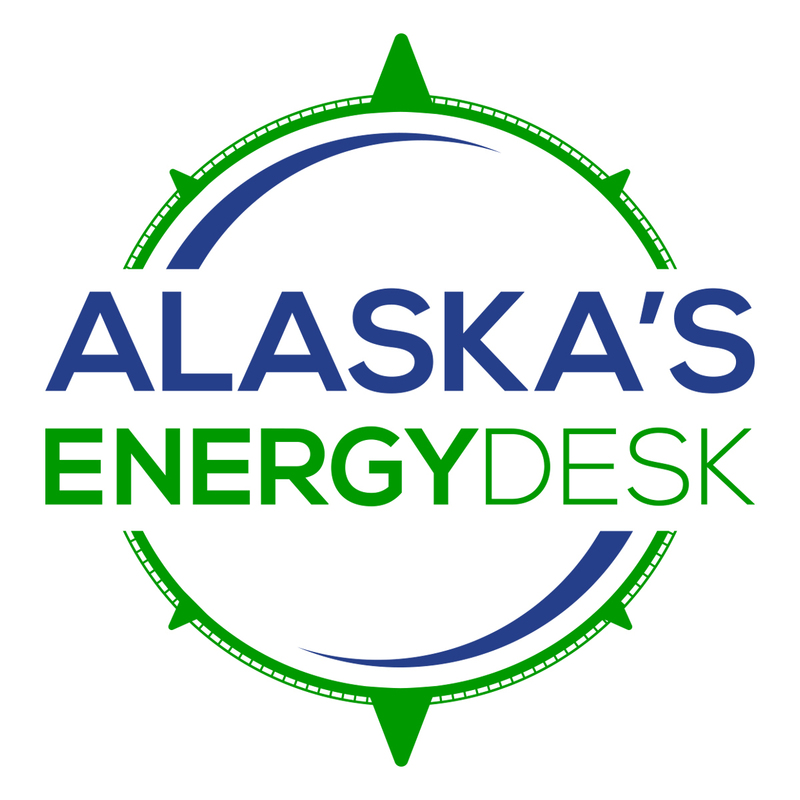 According to Alyeska Pipeline Service Company, approximately 400 gallons of an oily water mix had been recovered from the Port of Valdez as of Saturday night. 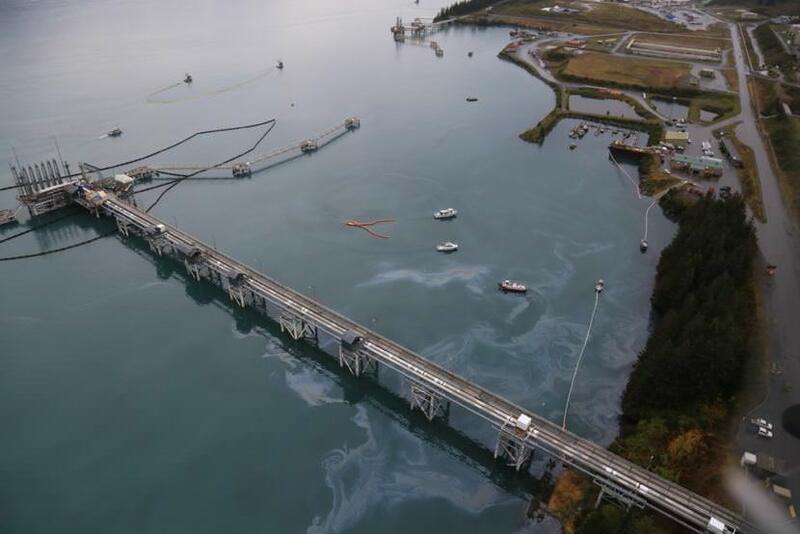 When the spill was first reported Thursday, Alyeska estimated the volume of crude spilled to be less than 100 gallons. The spill happened during testing of the Marine Terminal’s loading arms — the pipes that deliver oil to tankers. During an unplanned pause in testing, water that was sent through the loading arms flowed out of the water intake piping and into Port Valdez. Response to the spill is ongoing. According to Alyeska, more than 23,000 feet of boom and more than 25 vessels have been deployed during the cleanup efforts. Overflights conducted over the weekend indicate the sheens have been contained. Responders have placed booms at the Valdez Duck Flats and the Salmon Gulch Hatchery. There have been no reported impacts to wildlife.